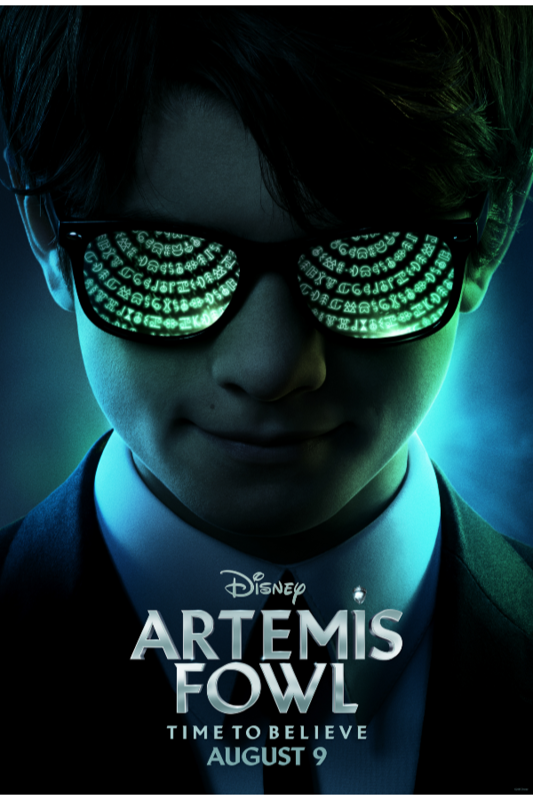 Artemis Fowl will be hitting a theatre near you on August 9, 2019! Make sure to get it on your calendar so you don’t miss opening weekend! 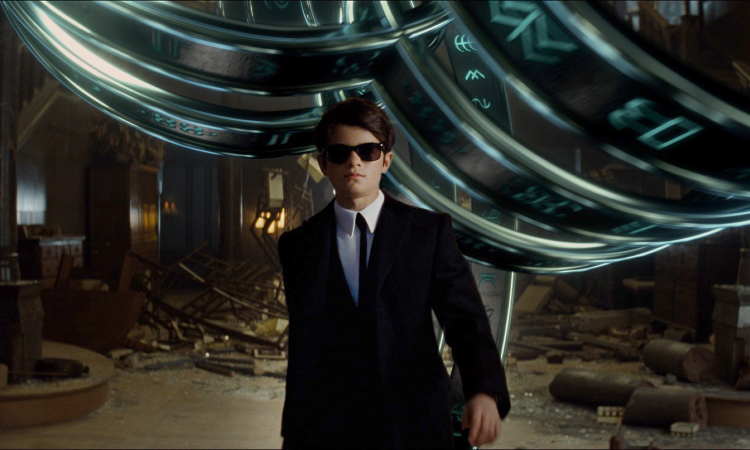 To stay on top of the latest updates about the movie make sure to follow along on social media!